Opera promises its browser cryptocurrency integration will roll out to users “soon.” Those wishing to get a sneak look can enlist their enthusiasm here. 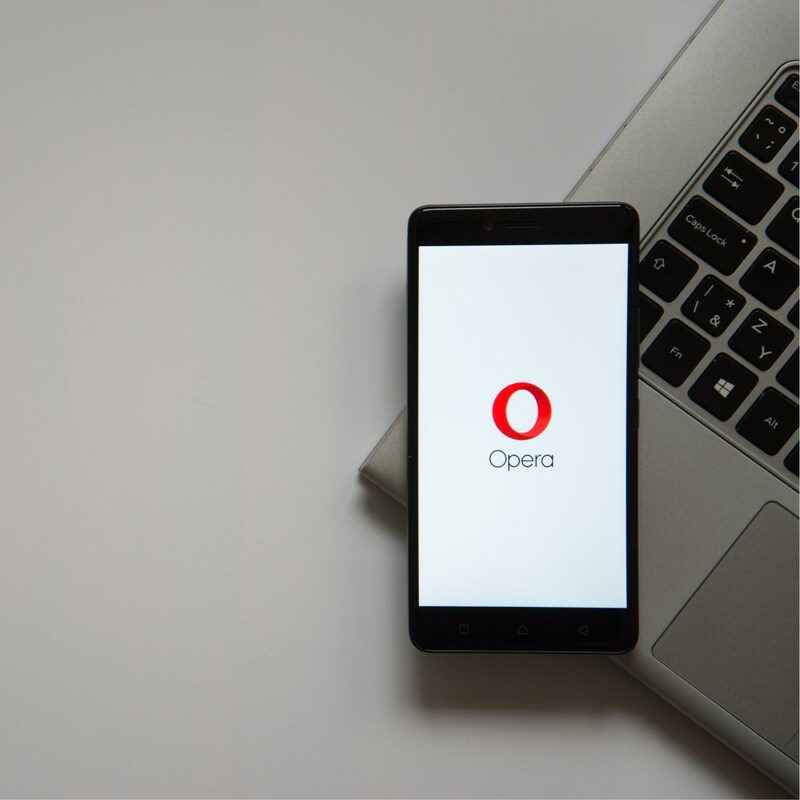 Opera announced that upcoming versions of the Opera browser for PC will be able to utilize the Android cryptocurrency wallet to make payments directly from the desktop. The desktop wallet (which supports Ethereum, its tokens, and collectibles) synchronizes with the cryptocurrency wallet integrated in the Android version of Opera since June of this year. When a user wishes to send a payment, they sign transactions using their phone’s built-in fingerprint reader, rather than typing out a long passphrase. The decision to open up desktop browsers to a crypto wallet is part of the company’s long-term strategy of focusing on more demanding users with built-in features. “At Opera, we try to stay at the forefront of innovation. Our next aim is to make crypto-integration mainstream. We believe blockchain technology has the power to transform the web of tomorrow and expect it to make a big difference in the years to come,” said Krystian Kolondra, EVP Browsers.